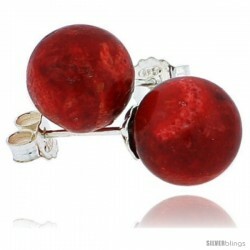 This gorgeous and classy Coral Earrings made from Sterling Silver is simple yet stunning. 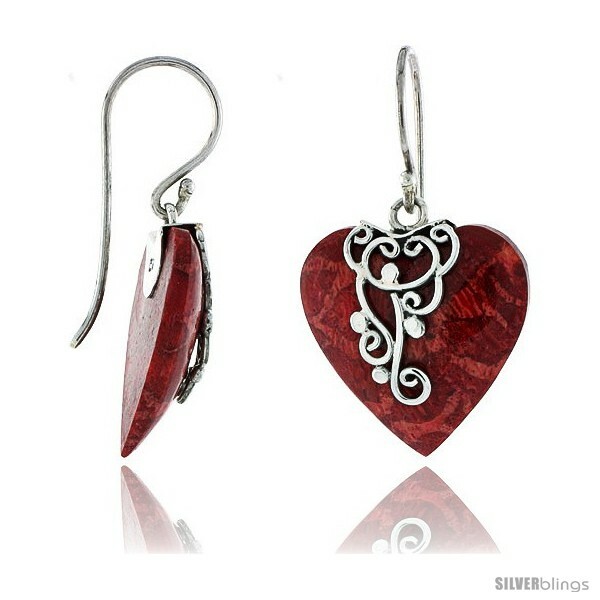 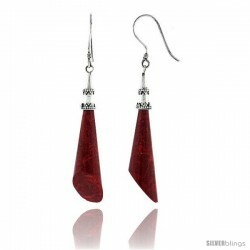 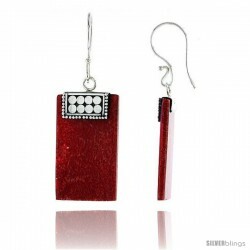 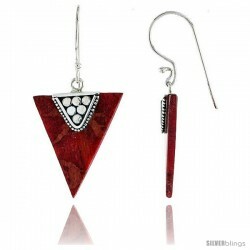 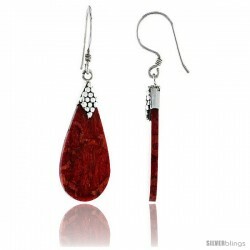 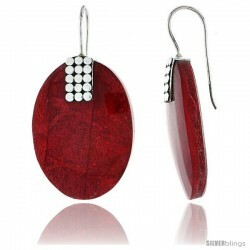 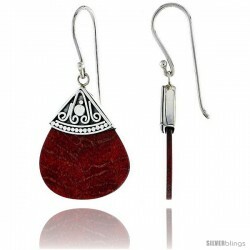 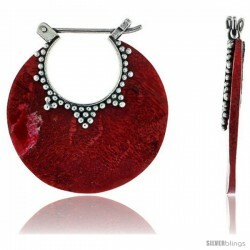 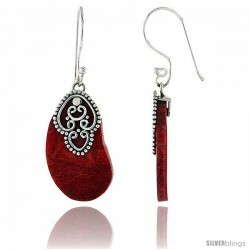 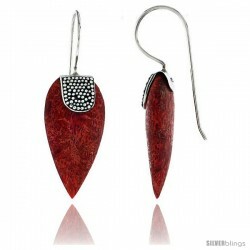 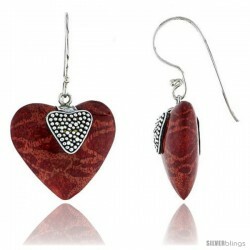 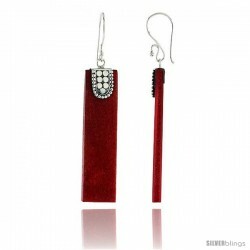 These Earrings are crafted from Sterling Silver and Natural Red Coral. 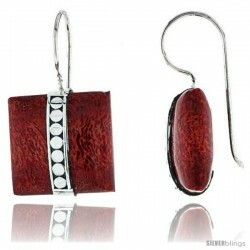 Their quality is excellent, with no plating to hide any imperfection. 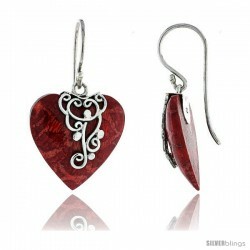 They'll surely make a wonderful gift for yourself or a loved one on any occasion.